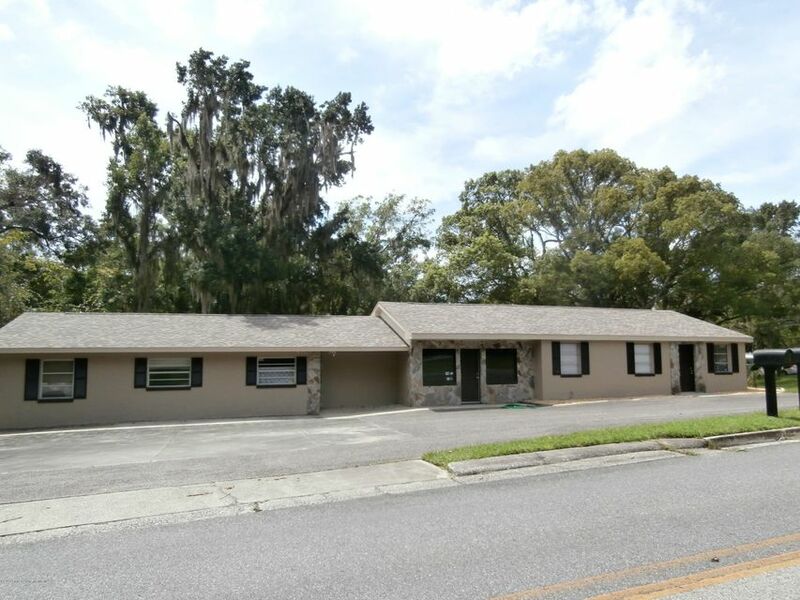 I am interested in 304 E Fort Dade Avenue, Brooksville, FL 34601. Built to suit. Exterior paint and roof are new. Owner will move walls. Cam fee of $150 per unit includes, parking lot and exterior building maintenance to include lawn service, property insurance and taxes. One unit is 1098 and the other 1300 square feet. Pick a side or have both for $8 a square foot plus tax. Lease period minimum is a year. Utilities are tenants responsibility. 1000 square foot storage unit is in the back for rent as well, price is negotiable.